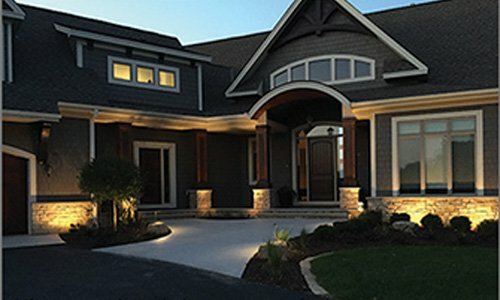 TouchStone Accent Lighting is a manufacturer of premium landscape lighting fixtures for custom homes, landscapes, architecture, gardens, decks, fences, water features, waterfront, and outdoor areas. Designed and built Minnesota tough! 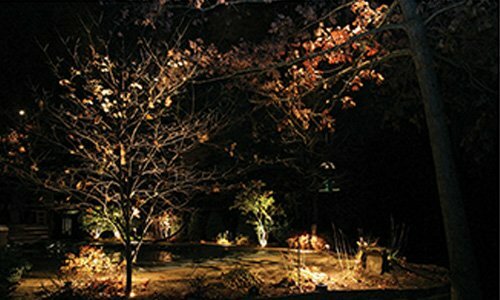 High quality and durable lighting for all your landscape lighting needs. 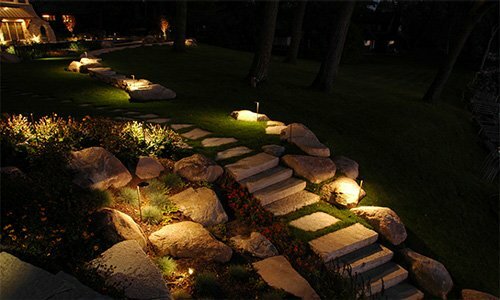 We also have a team of trained landscape lighting designers and installers ready to take your yard to the next level. 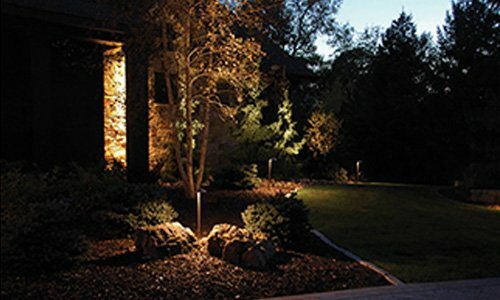 We create incredibly beautiful indirect outdoor lighting effects for when it matters what your home looks like at night! 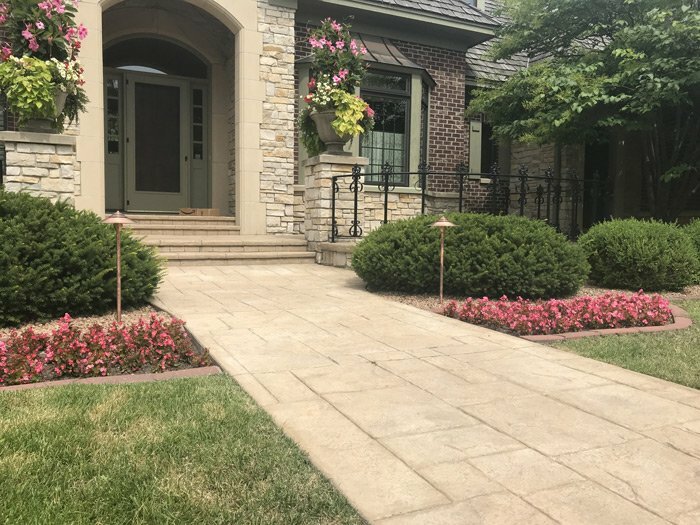 Our proprietary line of premium LED landscape lighting fixtures includes LED garden lighting and accessories are designed to be inconspicuous during the day while accenting your property with beautiful lighting at night. Illuminate your way with our advanced proprietary system of lighting. 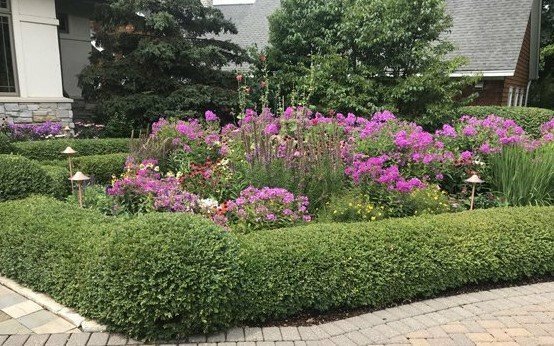 We research and develop commercial grade products to help accent your landscaping . Constructed for durability, our products are warranted and built to last through years of the toughest weather conditions. 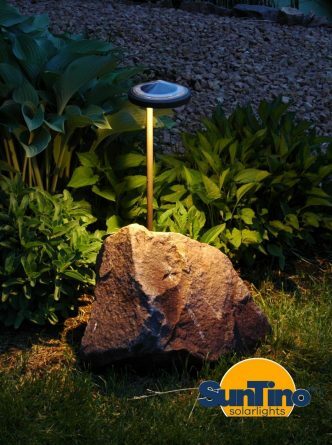 Looking for solar light that really works? 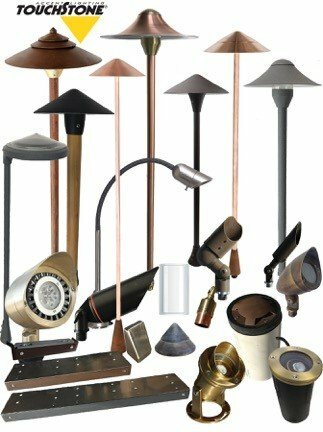 Welcome to our exclusive fixture SunTino garden lights. The SunTino is engineered to provide over 180 lumens of in-direct light. 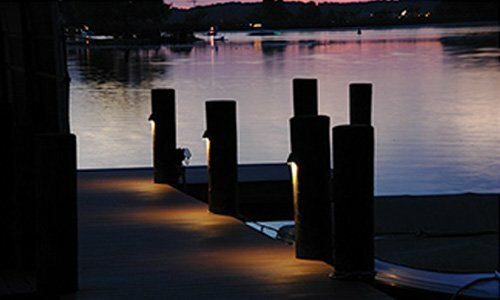 Giving you a green yet powerful option for your pathway lighting. 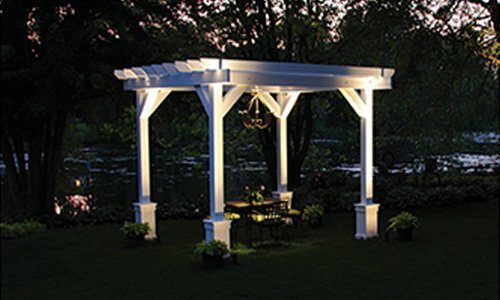 This fixture does NOT require a full days sun to run at full power! Charge it on a gloomy day and you will still be able to see Suntino’s amazing lighting! We have really been enjoying our new lighting. We especially like the effect of the downlights in the maple tree. 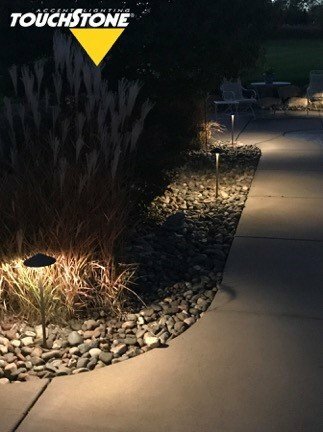 The plan you came up with not only gives us much needed light, but is has also created a whole new, almost magical feel to our front yard at night. 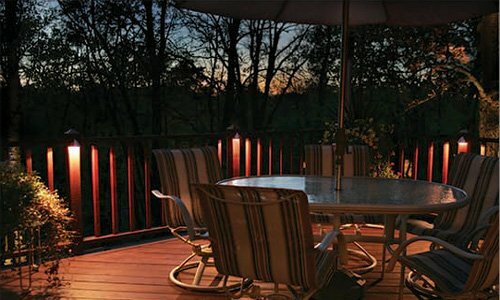 It looks so good that we're thinking about adding lighting to the backyard in the future. We love the lighting. Thanks. Thanks for all your great work and advice. Kevin was terrific too.